Our services are complemented by our trusted network of logistics providers and carriers. We integrate with their or your systems. This ensures a seamless process during which your goods can be tracked and traced throughout the journey back to you, or directly to your customers. 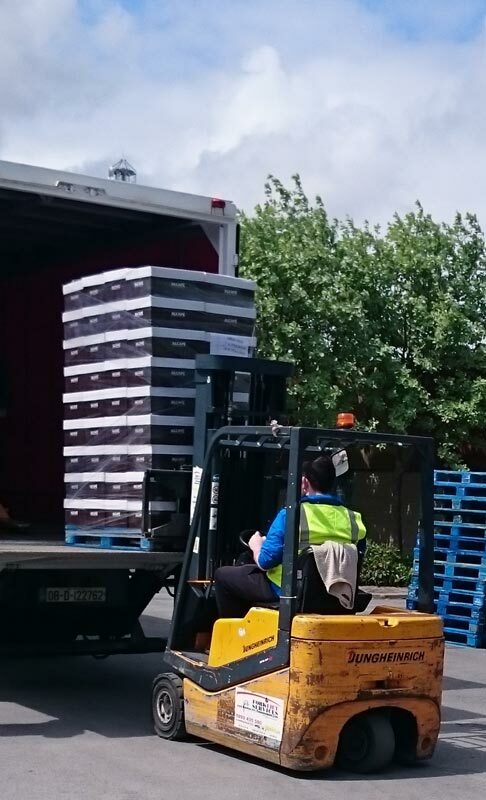 We can also arrange pick-up and distribution – ensuring that your products are processed efficiently and handled with care. Contact us now to discuss how we can support your order fulfilment and distribution process!